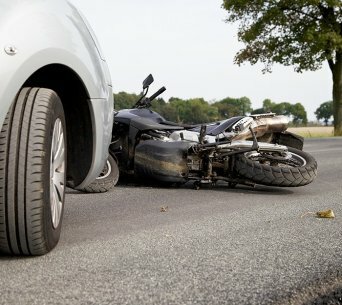 At present, Americans age 44 and younger are most likely to die of injuries sustained in motor vehicle crashes, falls or homicides. Blunt force injuries to the abdomen and brain account for a very large percentage of these deaths. No one is fully safe from these events since statistics indicate that they hold true regardless of one’s race, economic status or age. Although serious falls often plague the very young and old, a large percentage of falls also occur in the workplace. Every year, many New York City construction workers suffer blunt force trauma when they fall off scaffolding or are hit by tools or building materials that fall on them while they’re handling their assigned tasks. Even everyday shoppers can suffer this type of trauma while walking down the aisles of large warehouse stores where groceries and goods are stored high above customer aisles. And retail workers required to stock the shelves of many megastores (and online warehouses) are also likely to suffer bad falls — or even have large objects or loads fall on them. 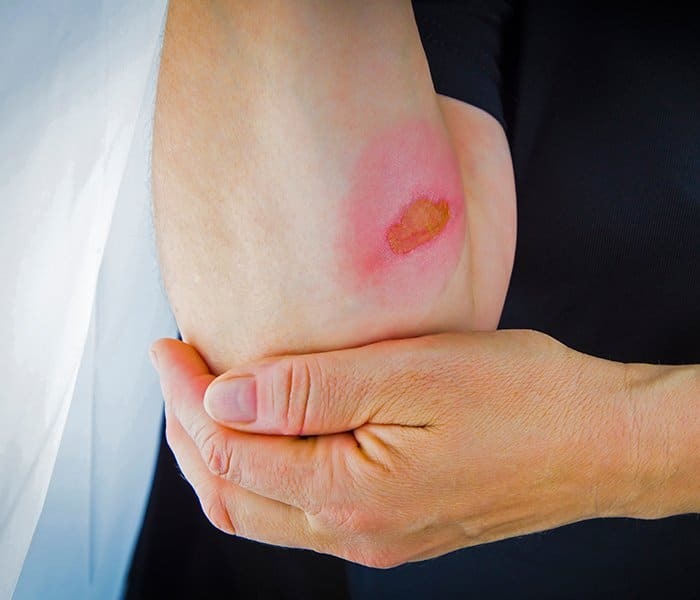 Before looking more closely at the exact nature of many blunt force injuries, it’s important to first provide a simple definition of this type of physical harm. 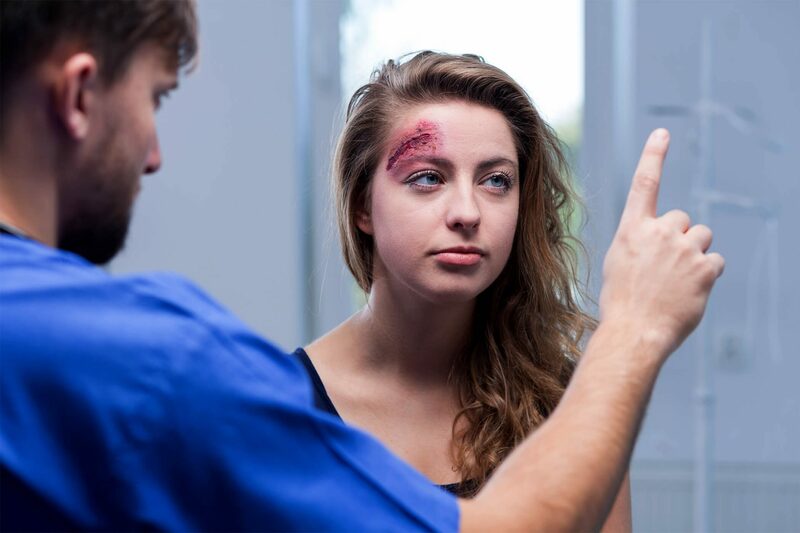 Next, this article will review some of the common physical signs of blunt force trauma and the tests most often used to diagnose these injuries. Stated simply, a blunt force trauma injury usually involves impact with a blunt object that doesn’t have sharp edges. 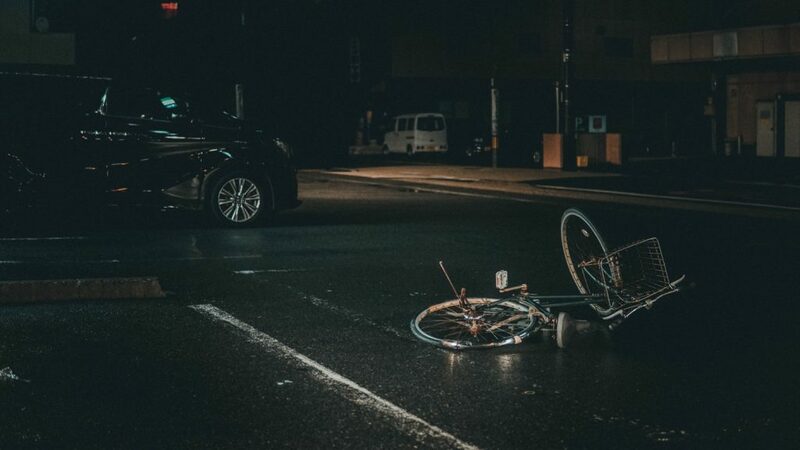 These types of injury events may happen when people’s heads and bodies slam into parts of their cars during collisions – or when construction workers fall to the ground from scaffolding – or are struck on the head by falling hammers or other tools. Blunt force injuries are often distinguished from penetrating ones that involve objects actually entering or piercing a person’s body or head. Obviously, the exact tests run will depend on the patient’s visible signs of injury and any reports of pain. Here’s a list of the most common tests used in many emergency rooms. General bone X-rays. These often help provide the initial look at the status of any broken bones in various parts of the body. Depending on the blunt force trauma patient’s condition, many different types of surgical procedures may have to be performed without delay. For example, a shunt may have to be put in place so that it can help drain excess fluid from the brain while doctors continue to carefully monitor all the patient’s vital signs. If you’ve been seriously hurt by a blunt force injury to your head or another part of your body, be sure to contact our New York City blunt force injury law office. We’ve been handling cases like yours for many years and know how to fully investigate your case before fighting hard to win the maximum damages available. We’ll do all we can to be sure you’re fully compensated for all your lost wages, pain and suffering, medical expenses and other losses.